I haven't done a little Bargains of The Week post for ages but then again it's not long past Christmas and to be honest we don't really need to be buying much. There have been a few bargains I've spotted recently though that I just couldn't refuse so read on to see what I've snapped up. Well only a little bit haha. I spotted these gorgeous long sleeved tops, leggings and super cute fluffy reindeer jumper in the Sainsbury's TU sale for Harlow and couldn't resist. They'll be perfect for this year and cost a fraction of the original price. The 3 pack of tops were £8.00 down to £2.40, the leggings were £3.50 down to £1.00 and the fluffy reindeer jumper was £11.00 down to £3.30. Who can argue with that! The socks are for Harlow using now and they're a great pack of 5 which actually stay on her feet. They were £5.00 reduced to £2.50. I know I said the kids didn't need anymore stuff but I couldn't pass this one by without getting it. 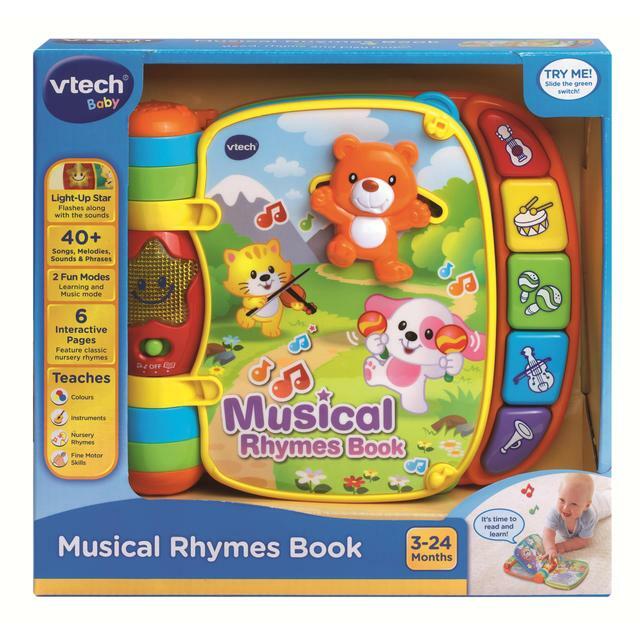 The Vtech Musical Rhymes Book was in Sainsbury's for a brilliant price of £7.50 down from £15.00 so half price. I've checked online and it's not coming up in any store as cheap as this so definitely a bargain and it's perfect timing too. Harlow's been playing with a few of the Vtech books Logan had when he was a baby but they've been thrown around so much and had stuff spilled on them so they're getting a bit passed it. One doesn't even play a full tune anymore the music just jumps which drives me mad. In the bin they go though and hello to this new shiny musical book. 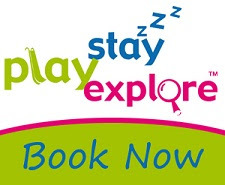 I've booked up a few little family trips for the start of the year and one which I am particularly pleased with was this brilliant offer from StayPlayExplore.co.uk. Basically for £139, 2 adults and 2 children can stay at a choice of 4* family friendly hotels which include breakfast, and have entry into 3 different attractions near the hotel. The location is Leicestershire which is a long drive away for us Scottish folk however it's such a bargain and think of it as a little adventure, I know Logan can't wait to go. I've managed to book 3 nights for us so we can go to the 3 different attractions each day. The attractions I chose are the National Space Centre, Twycross Zoo and Twinlakes Theme Park. We all can't wait! As you might have guessed I love doing a bit of clothes shopping for the kids, I always seem to be more drawn to kids clothes than clothes for myself. Since Logan's been getting bigger though it's been harder to find him nice clothes that are a bit different to your normal selection so I was extremely pleased when I noticed that Lilly & Sid had a sale on and they had clothes still available for older boys. I managed to purchase Logan 2 pairs of joggers and 3 gorgeous t-shirts all for a fabulous price of £26.88! I honestly couldn't believe my luck as these items would have normally cost £96! Major bargain. 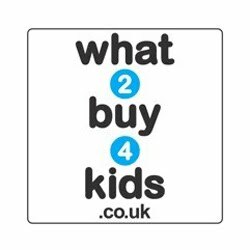 That's it for this week then and as always I'd love to hear of any bargains you've been purchasing recently so please leave a comment below. 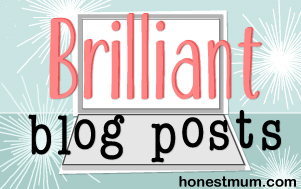 0 comments on "Bargains of The Week - w/c 01.02.16"